Mike’s passion for the environment and energy independence led him to the solar energy industry, where he’s been helping home and business owners make their own power since 2006. 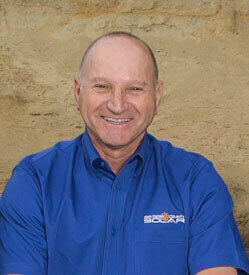 As part of his experience consulting, designing and installing solar power systems, Mike’s received extensive training from a number of leading solar equipment manufacturing companies. He’s also performed installations as a volunteer and team leader with non-profit GRID Alternatives. 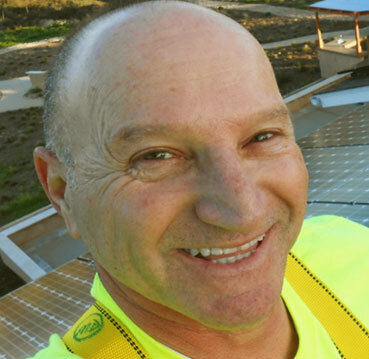 Mike’s a licensed (CA # 959155) solar contractor and certified photovoltaic solar (PV) installer.